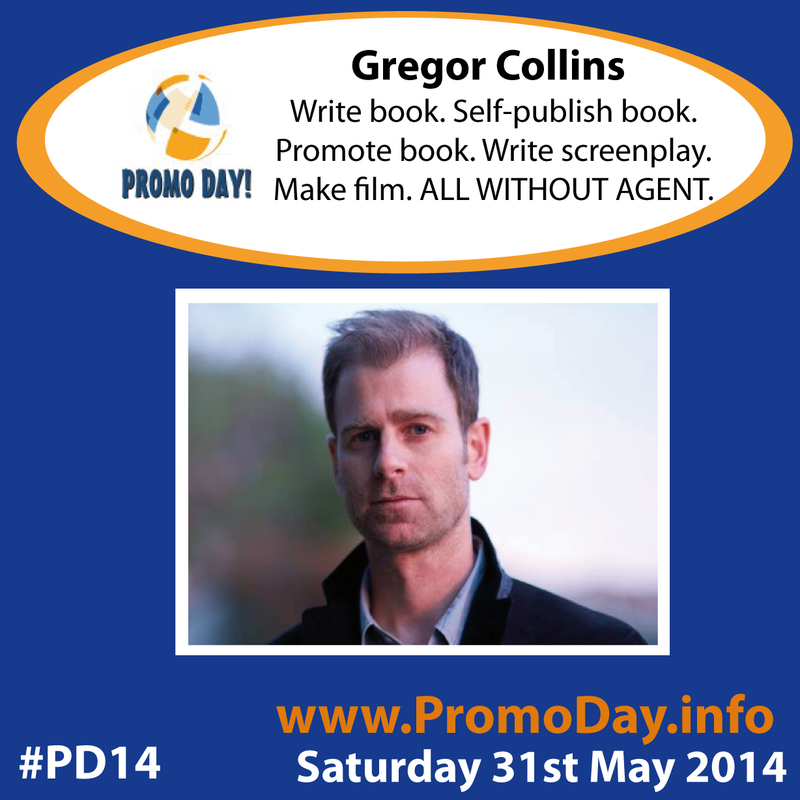 Gregor Collins will be presenting at Promo Day on Saturday 31st May. "Write book. 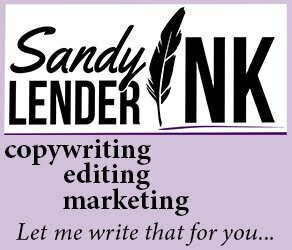 Self-publish book. 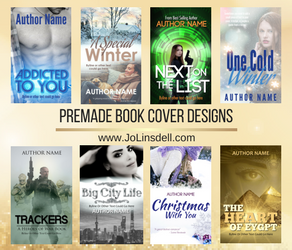 Promote book. Write screenplay. Make film. ALL WITHOUT AGENT." Register now to learn how to adapt your book into a screenplay! Since its publishing in August of 2012, Gregor's memoir The Accidental Caregiver has taken him on an incredible, unexpected journey around the world. Starting with a chance meeting in 2008 with a Holocaust refugee in a Beverly Hills kitchen, he is now adapting the book into a feature film, and he's done it all without an agent. Through persistence, networking, fearlessness - and having a quality product - Gregor wants to impart to you how he's done it "his way" and how you can do it "your way." Gregor is an actor, author, screenwriter, and film and television producer living in Los Angeles. After graduating from Florida State University in 2000 with a BA degree in Communication, he began working as a production assistant for a start-up TV show calledBlind Date. He has since produced an array of reality television shows and independent films, and performed critically acclaimed lead acting roles in the features Night Before the Wedding and Goodbye Promise. With two feature film scripts in pre-production - one an "assisted suicide comedy" and the other a screen adaptation of his bestselling memoir The Accidental Caregiver: How I Met, Loved and Lost Legendary Holocaust Refugee Maria Altmann - Gregor also teaches an online class on Udemy about how he's used social media to successfully promote his projects, and regularly contributes to various publications like Filmmaking Stuff, Bliss Magazine, and Cinema Editor Magazine. Gregor loves connecting with new creative minds all over the world and encourages you to add/contact him via Facebook/Twitter, and/or gregorcollins@gmail.com. All presentations at Promo Day are completely FREE and registration is open to all. Once you've signed up you'll have access to all the presentations, the live pitch sessions, and all the promotional and networking opportunities. Jo Linsdell to present "How to be Twittertastic"